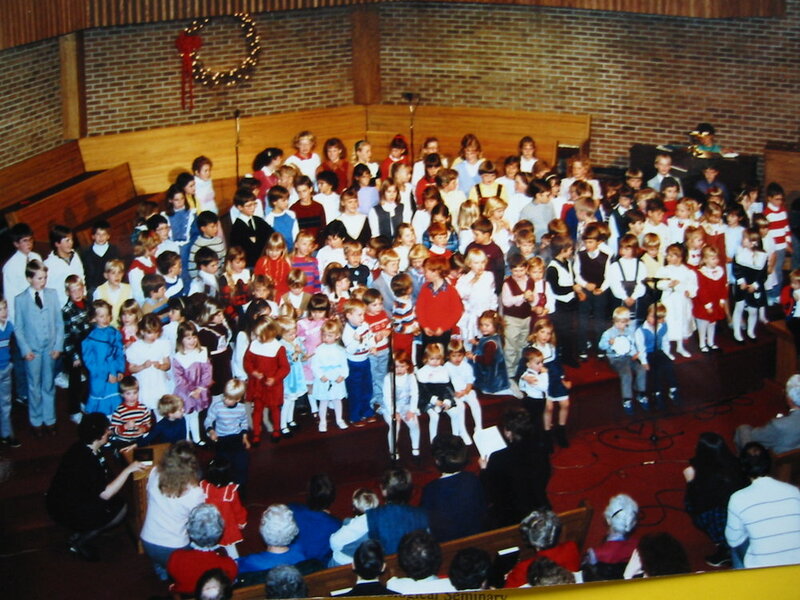 Faith Evangelical Free Church, in one form or another, has been in Grand Forks since 1964, marking well over 50 years of God's faithfulness and blessing. Our story begins in 1963 when twenty-three people - some who are still in our midst today - gathered together to consider starting a church in Grand Forks. 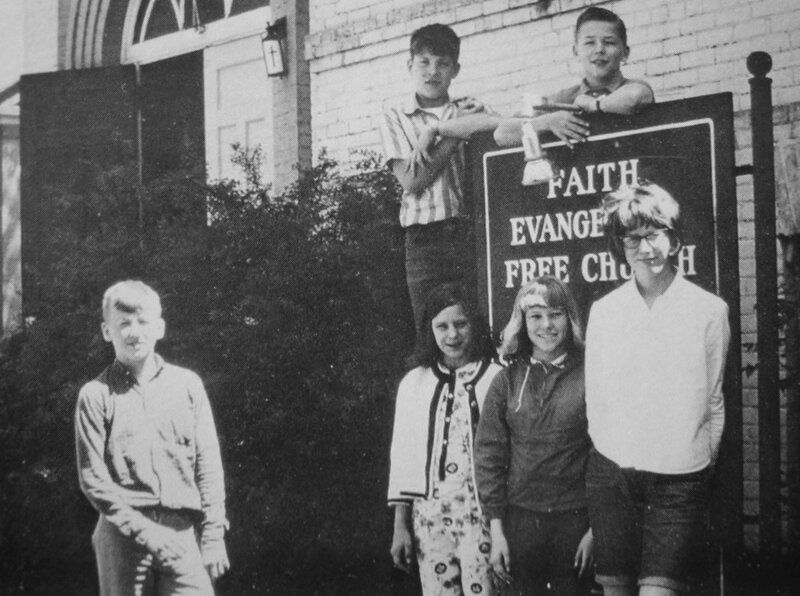 Fifteen charter members began holding services in September of that year, and in 1964 the church was named Faith Evangelical Free Church. Since then, the church has gathered in 3 different locations, and been served by over a dozen pastors - most notably Pastor Vic Luiken (having served Faith over 35 years from 1972 to 2008, Pastor Vic still fills the pulpit from time to time). In the last 50 years, there have been many difficulties, but also many joys - and through all of them, the Word of God has remained true, and Jesus Christ has been faithful. 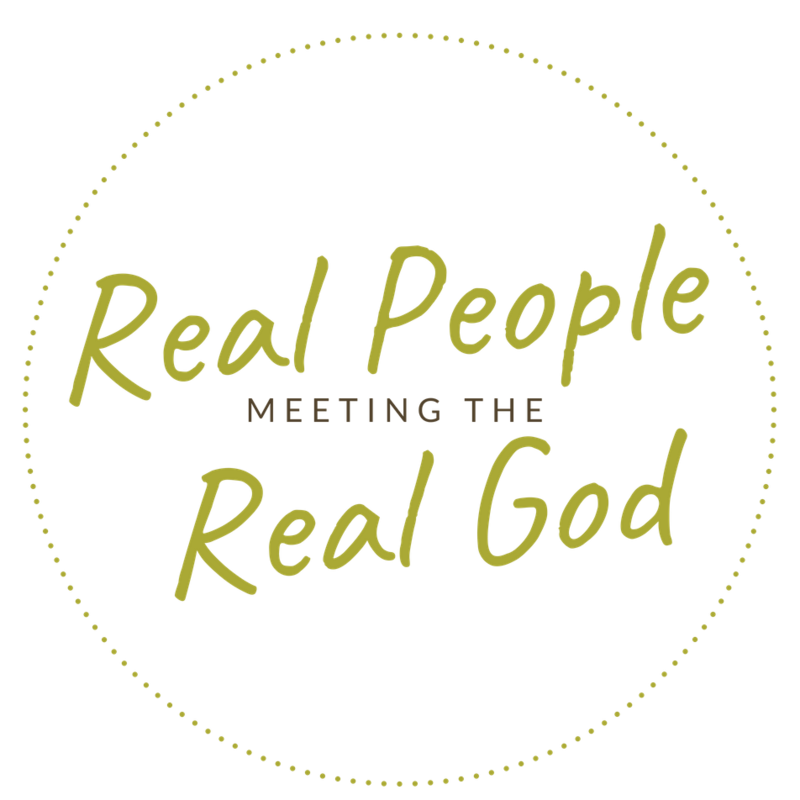 Today, it is our mission to see real people meet the real God. Our vision is to declare the word of God and disciple believers into mature, devoted followers of Jesus. That combination of mission and vision plays itself out in all areas of life at Faith - whether it be a worship service, a Bible study, a meal we share together, or a small group meeting - we're declaring the word of God and discipling believers into mature, devoted followers of Jesus so that real people would meet the real God.